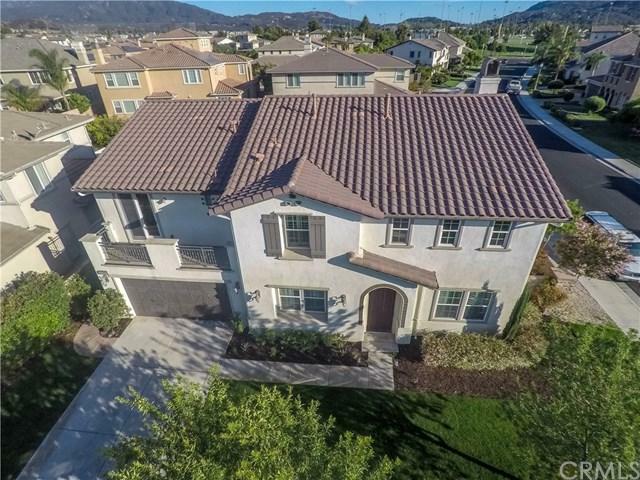 This Beautiful Family home has everything on the wish list, including Great Oak High School district! Wood floors throughout the downstairs, travertine in all of the bathrooms and laundry room, upgraded carpet, shutters throughout, crown molding, surround sound, built-ins, slab granite countertops, double oven and more. 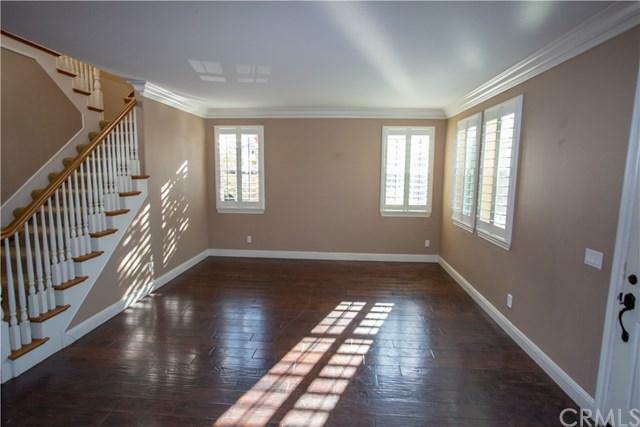 With 6 bedrooms, 4.5 bathrooms, a giant loft and a 4 car garage; this home has a place for everyone and their toys. One bedroom down, au suite( full bath), can be used as in-law suite or office and direct access to the backyard. The kitchen is expansive with granite countertops, a giant island, butlers pantry and large built in desk, as well as stainless steel appliances, double oven, built-in microwave and a cook top stove. The loft boast a huge built in, perfect for the teen hang out room, play room or mancave. The master bedroom features two master closets and huge master bath; complete with a jetted tub. 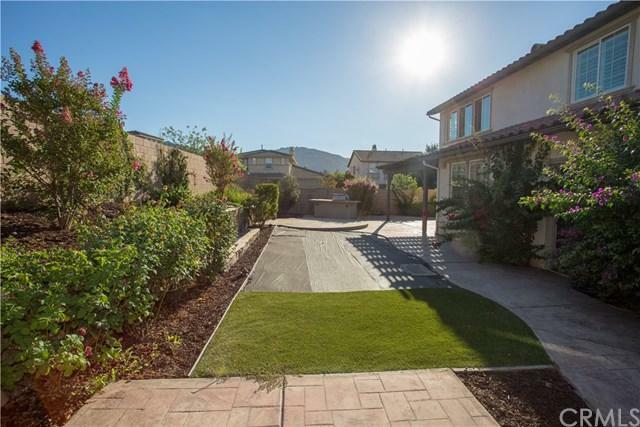 The backyard is it's own oasis with a covered patio and lush landscaping. Minutes from Pechanga, Old Town Temecula, and The Temecula Wineries. This Home will not Last! 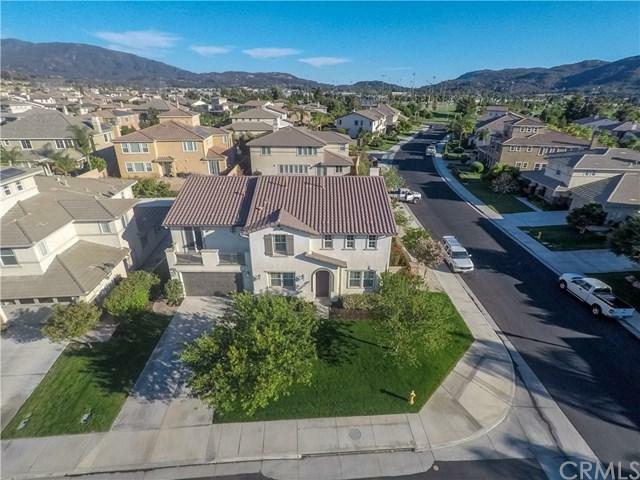 Sold by Daniel Beer of Exp Realty Of California, Inc..